The partnership aims to provide health care card discounts to over 25,000 partner drivers. Lalamove partners with Maxicare, a premier healthcare provider in the Philippines, to provide its partner drivers discounted prices for Maxicare health cards. Over 25,000 motorcycle, MPV, and light truck Lalamove partner drivers may enjoy preferential rates for every purchase of Maxicare cards. 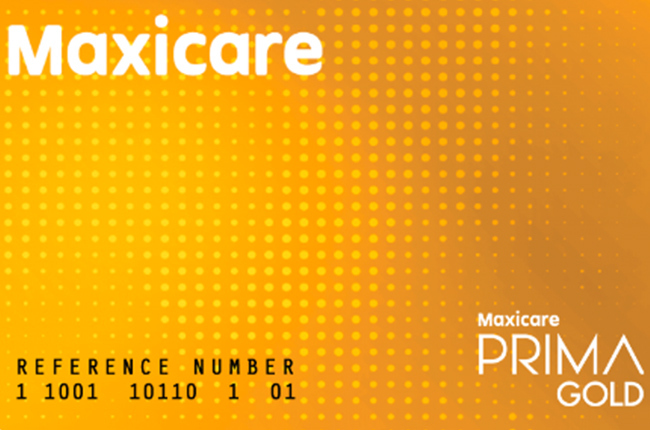 There are three health care cards with varying perks: MyMaxicare Lite, Maxicare PRIMA, and Maxicare EReady. Drivers who will opt for the MyMaxicare Lite inpatient benefit card get P25,000 coverage for confirmed cases of viral illnesses. These are namely Dengue, Chikungunya, Malaria, Typhoid and Paratyphoid, Cholera, Gastroenteritis, Leptospirosis, and Pneumonia. Meanwhile, Maxicare PRIMA grants its card holder of all ages with unlimited outpatient consultation coverage, even laboratory, and diagnostic procedure. 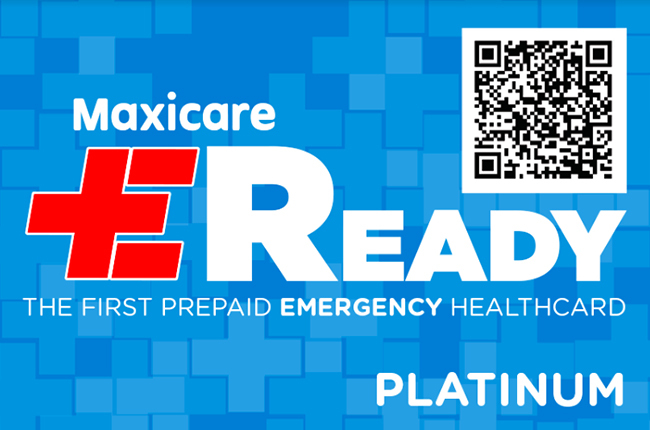 The Maxicare EReady, on the other hand, is a medical emergency health card that covers conditions and injuries that require immediate medical attention. According to Lalamove Strategic Partnerships Manager Akiko Sumulong, Both Manila and Cebu partner-drivers will benefit from this partnership. As a bonus, Sumulong said they may even purchase cards for their family members. She added that the benefits extend to their parents, children, and partners to provide utmost peace of mind. 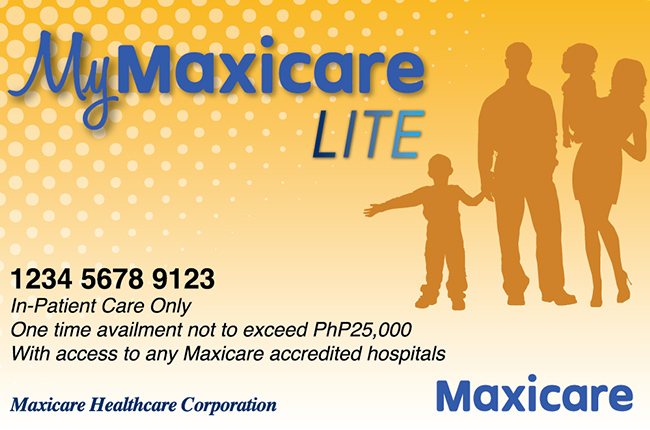 Partner drivers may avail discounted Maxicare health cards at Lalamove offices in Makati, Quezon City, Alabang, and Cebu. This is not the first time Lalamove exerted effort to provide its partner drivers convenience. Last February, Lalamove partnered with Unioil, giving its drivers access to the Lalamove-branded Unioil Loyalty Card.